The smart garments market is hotting up – or cooling down – with the launch of a new ts shirt that can be controlled from your mobile. 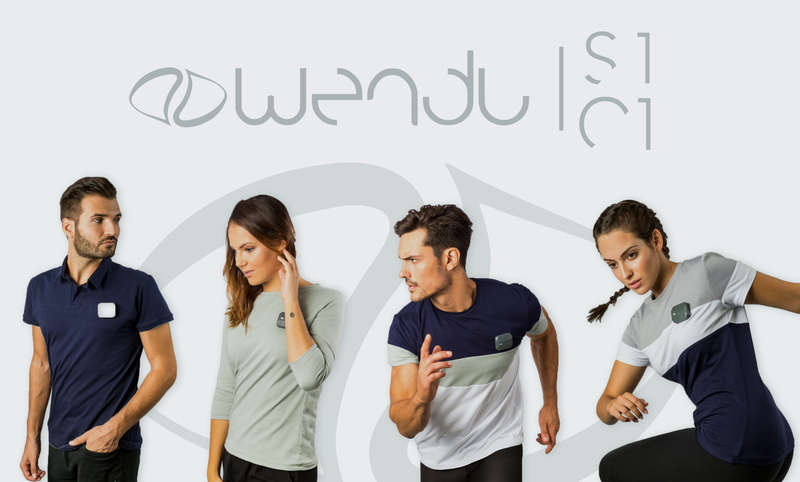 Wendu claims to be a is a garment that heats and cools easily with the help of a smart device. The campaign features both casual shirts and activewear. The shirts also feature the “Wendu station.” This system activates focal points within the garment and regulates cycles of cold and heat chosen via smartphone. The technology, says the founders, is quick to adapt, and the material is soft and durable to provide ultimate comfort throughout the day. Since its launch on KickStarter it has met its funding goals in just under two weeks.